Our top priority is the safety of our employees, our customers, and the people in the community where we operate. 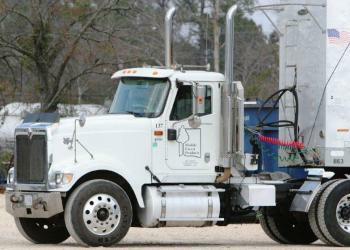 At Mobile Forest Products & Biomass, Inc., safety is a primary focus. Our employees are our most valuable asset; and we are committed to creating a workplace that is safe, healthy and injury-free. Please click here to find our current Behavior Analysis and Safety Improvement Categories (BASICs) Assessment from the FMCSA. While you will find our record well below the national standard, we will not rest until we improve in all areas.